Create your own Homeschooling Pros and Cons list as an answer to your own set of homeschool questions! Homeschooling parents can second guess their decision. So, if that's you - why not create your own homeschooling pros and cons list. 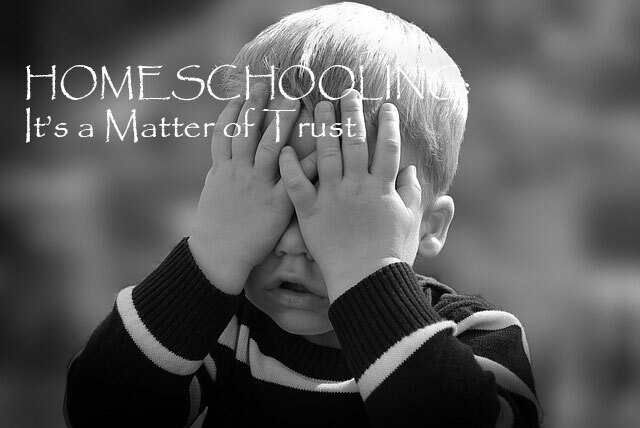 Let's have an honest look at homeschooling - reasons why families begin and reasons why families choose to stop or not begin at all. 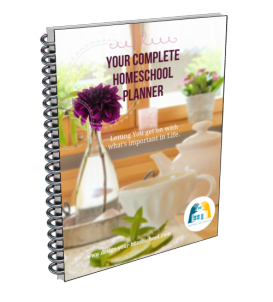 Each family begins to homeschool for their own reasons and circumstances so one family's homeschooling pros and cons list will be different than your own, but there are many pros and cons which we can all agree on. There is no 'me-space' as your family is around you all the time. It is going to be messy - especially with a ton of kids and resources! Homeschool kids don't really know how they compare to the 'norm' - especially when they are entering school or an educational institution for the first time. ...This is Me! What can I do? Ability to have the time to sort out issues and teach strategies to deal with conflict, listen and forgive - in real life examples. Does any of this ring true for you and your family? 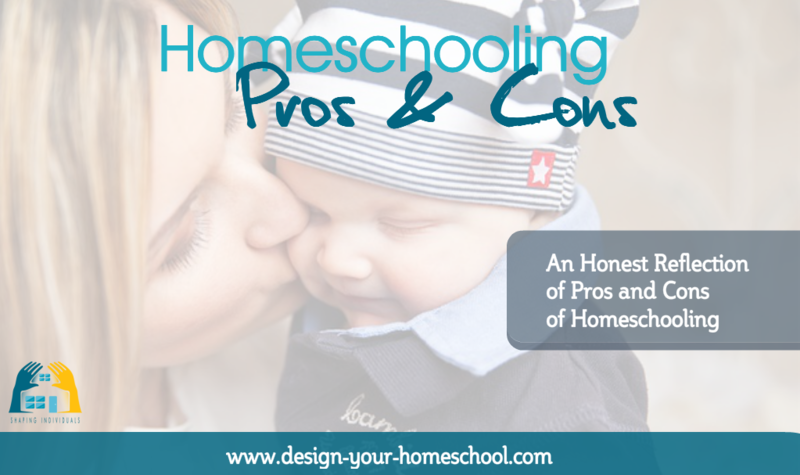 Do you have other homeschooling pros and cons? 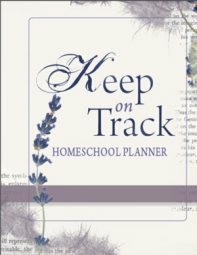 Why not create your own homeschooling pros and cons list - and highlight the reasons why you began. This will especially be useful when you are second guessing your decision.